Super Bowl Sunday is likely the only day during the year that is a holiday of sorts. The Seattle Seahawks and the New England Patriots will be playing in Super Bowl XLIX in Glendale, Arizona. The annual culmination of the NFL season is likely to draw more than 100 million viewers across the country. However, the big game is known for spurring parties, gatherings and of courseâ¦drinking. Although the information reflected crash data and probabilities in California, it is reasonable to believe that alcohol use in Florida is comparable. As such, the probability of being in an alcohol related accident should be a concern. As we have noted in prior posts, drivers have a duty to use reasonable care while behind the wheel. 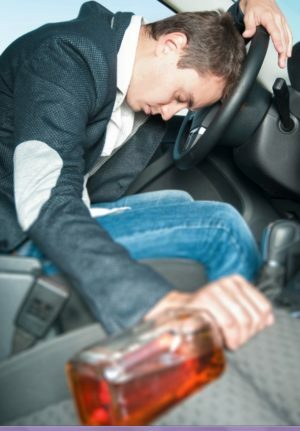 Part of this duty includes abstaining from alcohol before driving, since alcohol is known for altering a personâs judgment and causing them to take chances that they would not normally take. Alcohol use could have disastrous consequences in the end. For those who cause accidents while under the influence, they could be held civilly liable for the injuries and property damage realized by others involved in a crash.